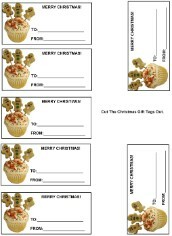 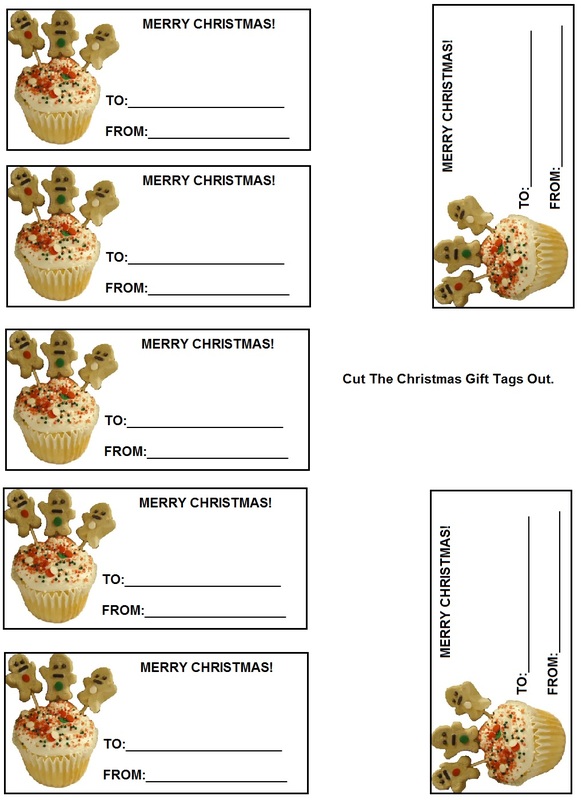 Free printable gingerbread gift tags for Christmas. 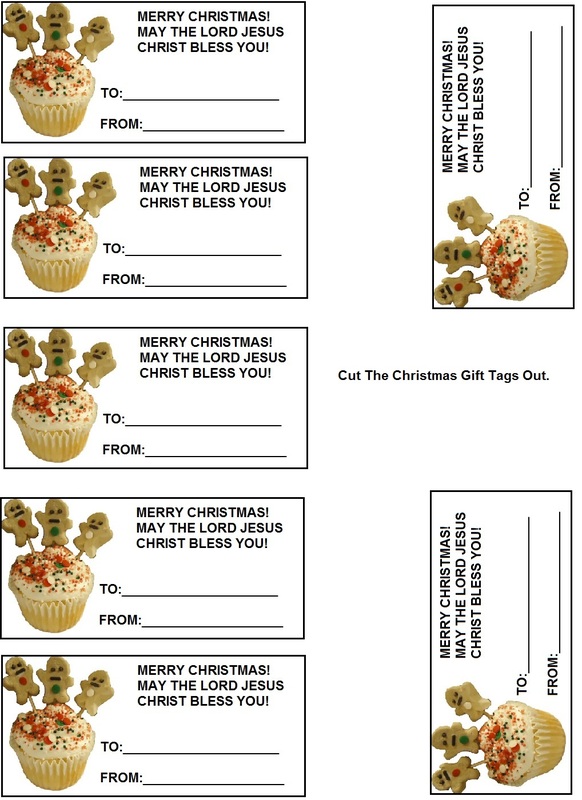 Just print these out on peel and stick paper. 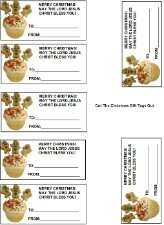 I get mine from Wal-mart. 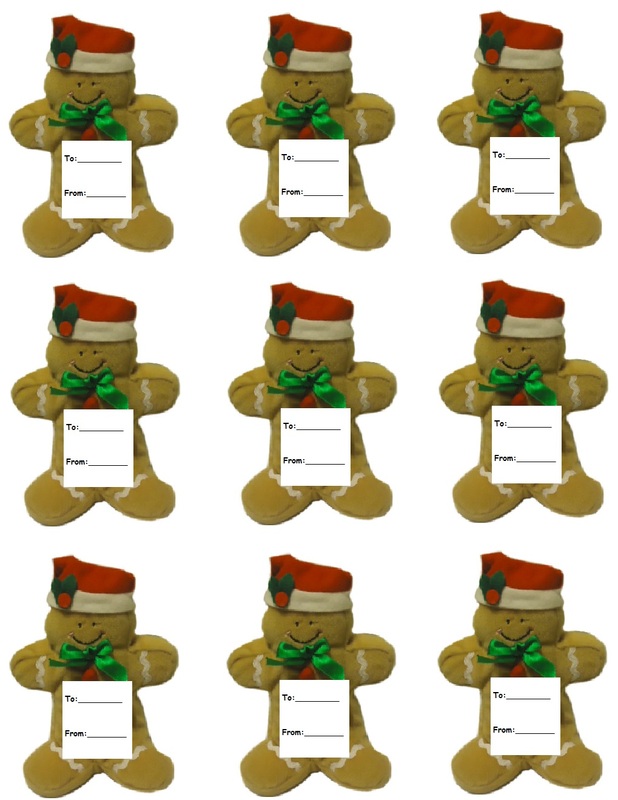 Just stick them to the kids presents. 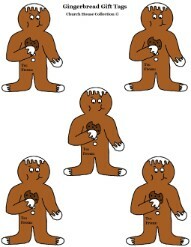 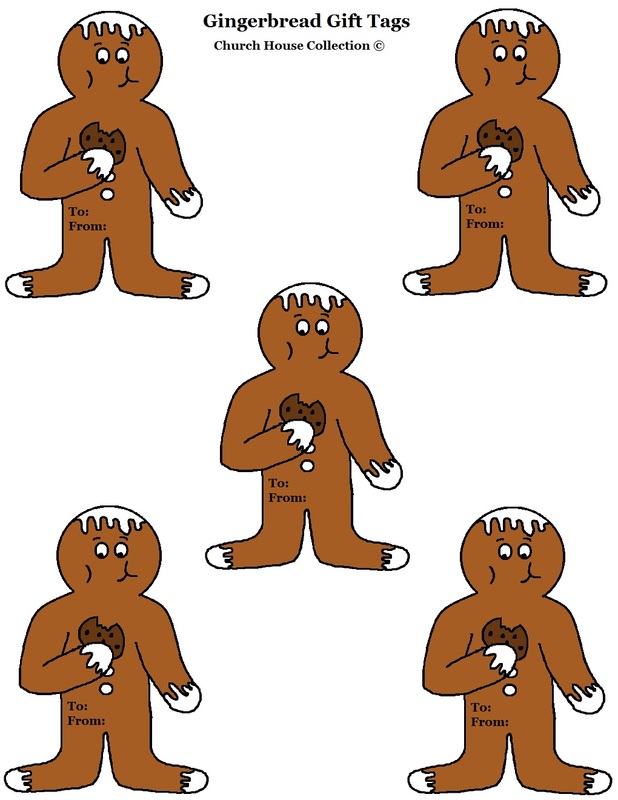 You can just cut the picture out in squares if you don't want to cut all the way around the gingerbread. 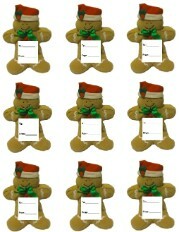 "Merry Christmas May The Lord Jesus Christ Bless You"